Our wonderful apartment homes at Arcadia Run are the perfect place to entertain family and friends with open floor plans, upgraded kitchens, and plenty of space. 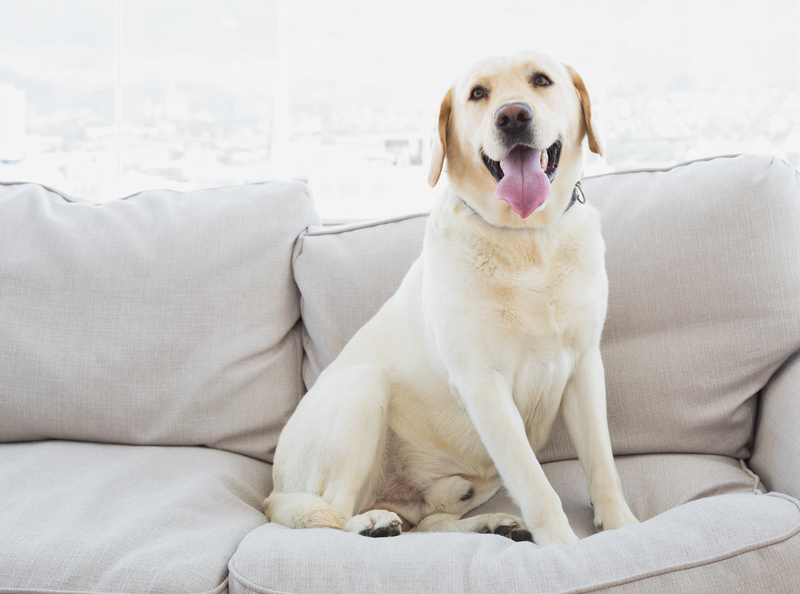 If you have chosen to move into a brand new apartment home with your pet, it can sometimes be tricky to entertain guests with Fido running around. If you’re planning on entertaining in your apartment home soon, we’ve come up with some helpful tips and ideas for entertaining with pets around! Whether you are just having one or two friends over for dinner, or hosting a children’s playgroup, it is always a good idea to be prepared. Find out if anyone coming over has pet allergies, and see what you can do to help them be more comfortable when they arrive. If you are having children over, speak with their parents and see if anyone is scared of animals, especially larger dogs. When you’re around your pets constantly, you may become nose blind to some of the smells that accompany them. Be sure to vacuum up any pet hair from the floors and furniture, and clean out any litter boxes for cats. Using an air freshener or odor-eliminating spray can also help to remove any pet odors in your home. Creating a quiet and safe space for your pet is important when having a larger gathering in your apartment home. Some animals can get overwhelmed with a lot of people in the home, so for situations like this, put animals in a room furthest from the gathering. Give your pet something to keep them occupied, turn on the TV to drown out the noise, and make sure your pets have food and water available. Many pets find a crate or bed comforting, so feel free to place one in the room with the door open, giving your pet the option to use it if they so desire. If your pet is in a separate room from the gathering, it is important that your guests know where they are kept during the party and what door not to open. 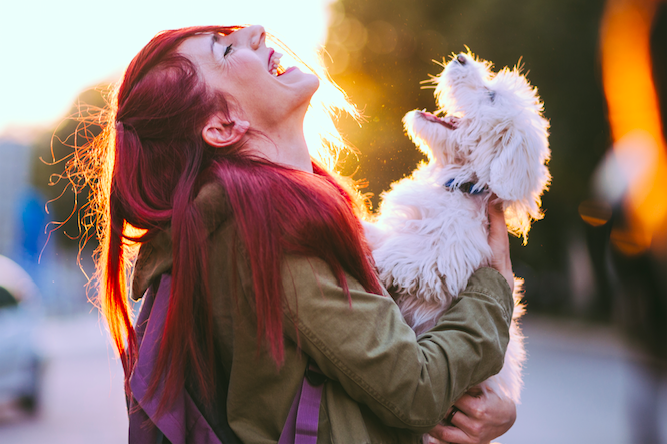 There is always a possibility that a guest will want to meet your furry friend, so it is important to warn them if your dog might jump out of excitement. This information can help prevent anyone from being surprised by an unexpected reaction from your pet. A dog should be given an appropriate but generous amount of exercise before any event in your apartment. A well-exercised dog is more likely to behave and stay calm throughout any event, so while you’re out for your daily walk, throw the ball more than usual or turn the walk into a run. Theses five tips are just a few of the many that can help you better entertain your guests in your Arcadia Run apartment home! Implementing these tips into your party routine will ensure that everyone has a good time, especially your pets. Reduce their stress and yours just by planning ahead!